2 Bedroom Detached Cottage For Sale in Exeter for £170,000. 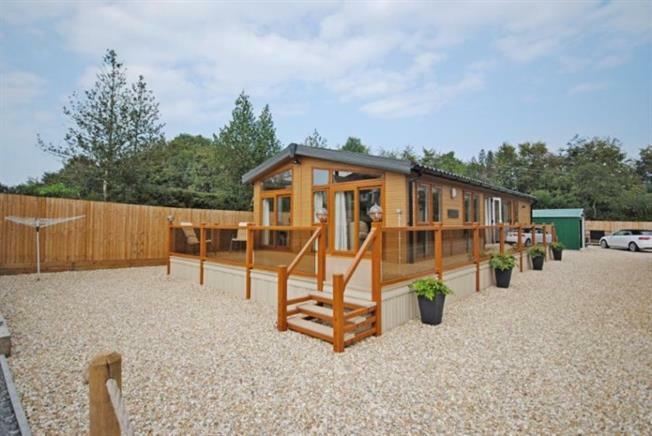 The holiday home is situated in Whimple, and is located approximately five minutes from the A30 and close proximity to Exeter airport and Exeter city centre and its neighbouring market town of Honiton. Situated within a short drive of plenty of family attractions and beaches.